The Lower Rio Grande Valley located in Cameron County and Hidalgo County, Texas is covered by an array of irrigation systems that span 25 separate irrigation districts comprising over 2,000 miles of canals and underground pipelines. Without the waters of the Rio Grande River, there would be no irrigation in the Valley. Irrigation systems are extremely important in water and land management, as they are engineered structures constructed to convey water for agricultural purposes thus impacting the surrounding communities. Cameron County Irrigation District No. 2 can date the roots of its establishment as early back as 1902 to the San Benito Land & Irrigation Company. Certainly no stranger to the need of an efficient irrigation system in the Valley, the County places great importance on maintaining and improving their historical irrigation system. During a conditions assessment of some of the existing irrigation systems in the district, Irrigation District No. 2 determined that Lateral J was in need of improvement and quickly opened it up to public bidding in order to identify the most efficient and cost-effective solution. Ultimately, the County selected A-2000™ PVC manufactured by Contech Engineered Solutions. A-2000™ has a proven track record in a variety of applications, including irrigation, since 1984. A-2000™ is a seamless profile wall PVC pipe extruded with a smooth interior and corrugated exterior. 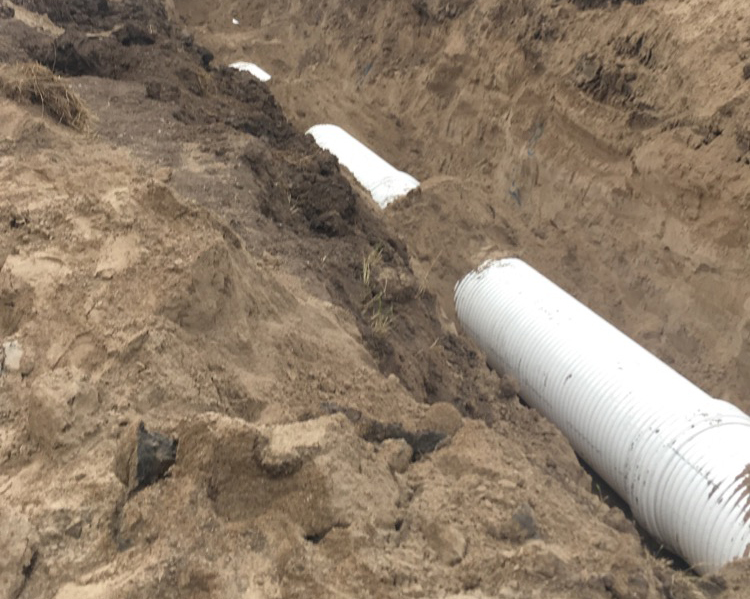 This unique PVC pipe provides excellent durability and resistance to abrasion and scour that far exceeds the durability and service of HDPE while also providing material stiffness up to six times greater. 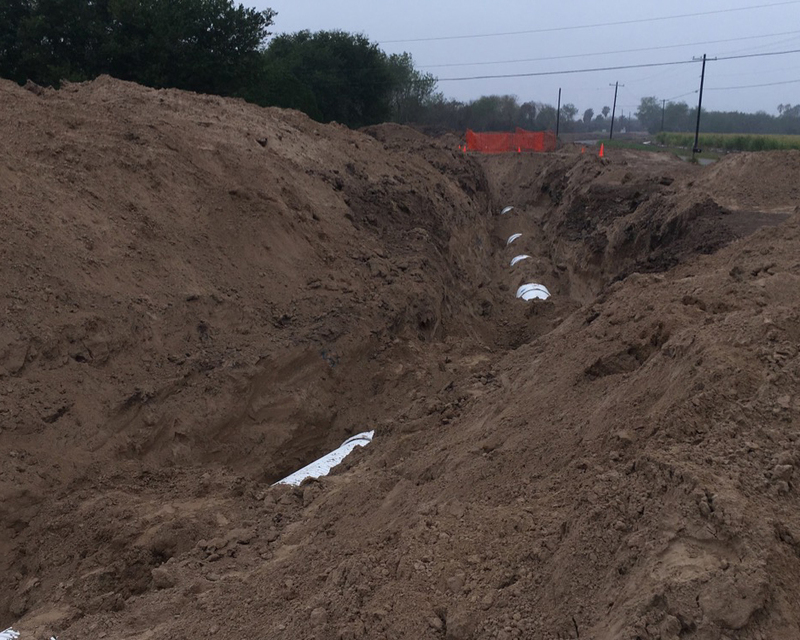 The irrigation improvement project included 5,260 LF of 36” A-2000™ PVC. With a standard 22’ laying length for A-2000, only 30 trucks were needed to complete the entire delivery to the jobsite.